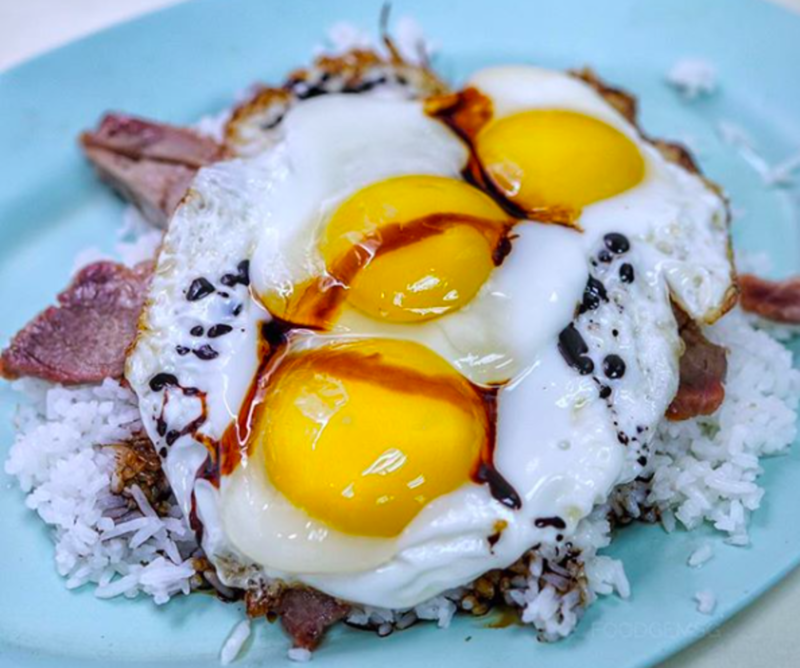 In celebration of our new favourite instagram account and the world’s most famous egg – @world_record_egg (#egggang) – we’ve compiled a list of the best egg dishes in Hong Kong. It’s no wonder that this little egg has become a global sensation. 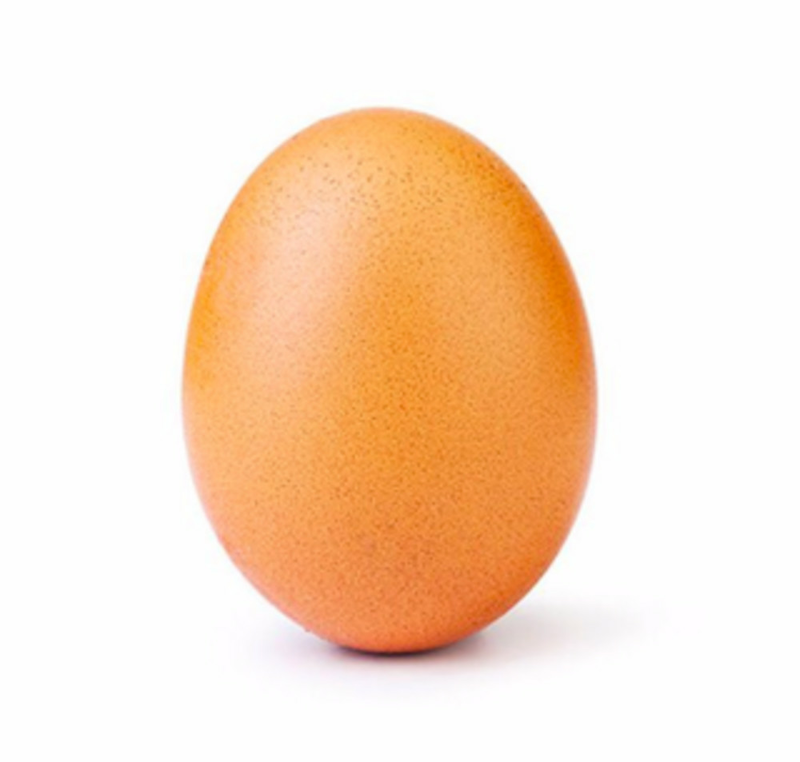 Yes, this record-breaking egg has obvious aesthetic beauty and social media savvy, but in general, eggs are just an all-round egg-cellent (sorry, I had to) ingredient. 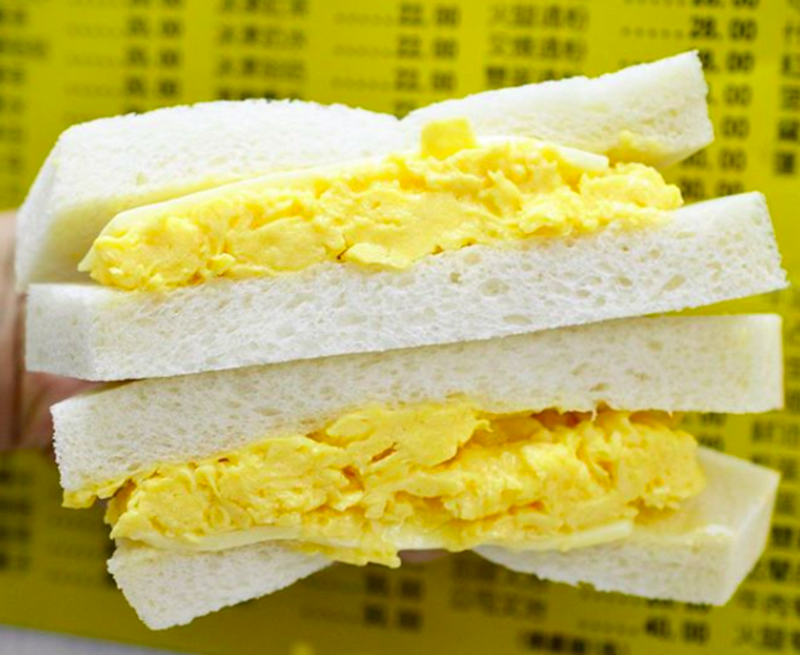 One of the oldest restaurants in Hong Kong, Australia Dairy Company has been serving up Hong Kong–style breakfasts and the fluffiest scrambled eggs since the 1970s. 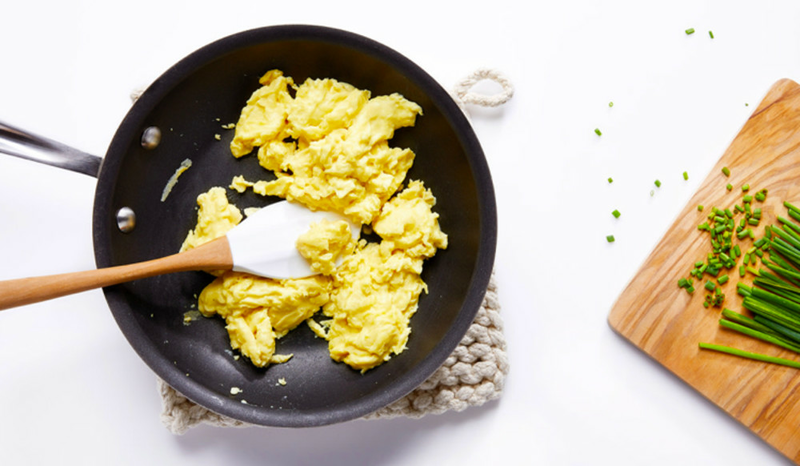 Their scrambled eggs are truly magical and the prices are unbeatable. Although the service has a bad reputation, the staff are incredibly efficient for such a busy restaurant. 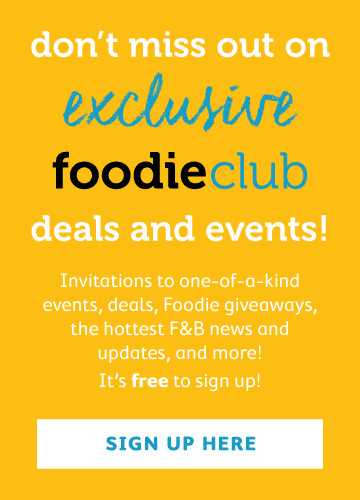 Don’t let the long queue outside scare you – it moves fast and is SO worth it. 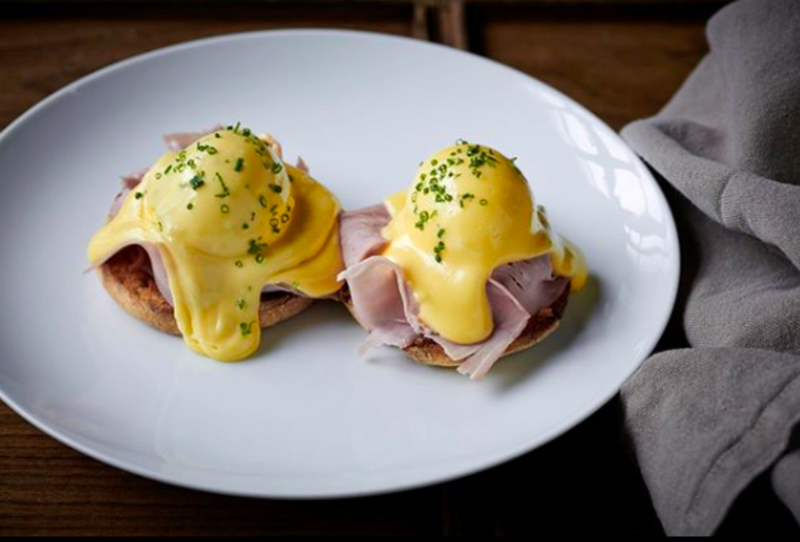 We love Aberdeen Street Social for lazy Sunday brunches, and their eggs Benedict is one of the best round town. Although they have a few egg specials on the menu, the rich and creamy hollandaise sauce is what makes their eggs Benny a stand-out brunch item. Served with either spinach, ham or salmon, these eggs will make your day. 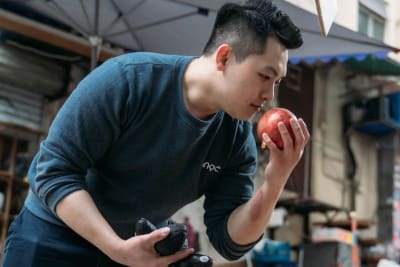 Pici, Pirata Group’s pasta palace, is becoming increasingly popular, having just opened a fourth restaurant in Hong Kong. 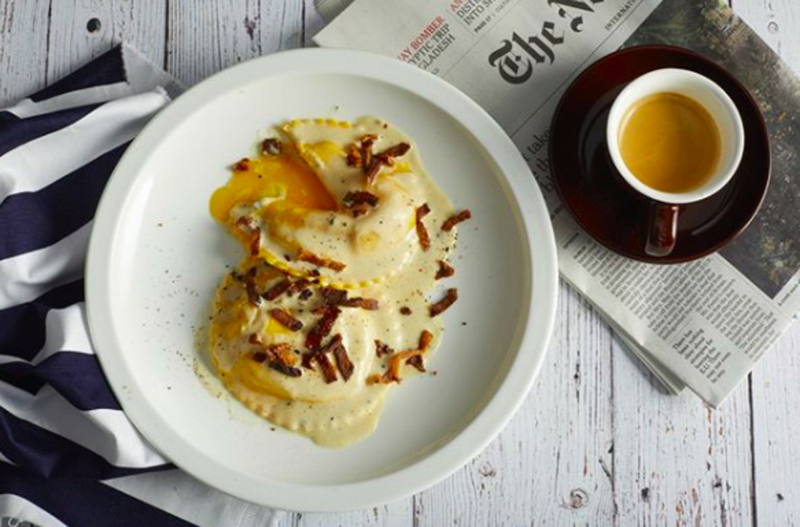 This eggy ravioli carbonara is cracking – who can resist that egg oozing out of the homemade pasta? Not us. This is an egg that surpasses all other eggs in its majesty. 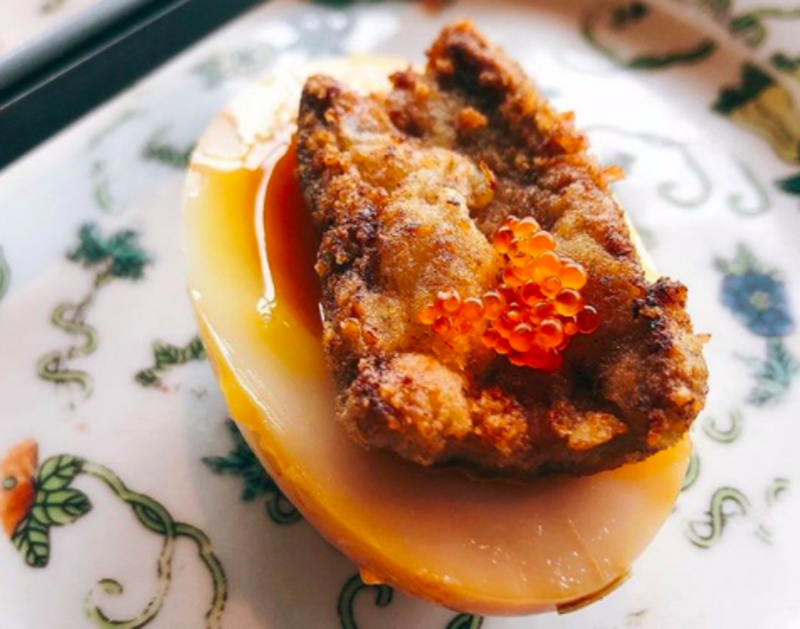 No offence to our beloved Insta-egg, but Hutong’s osmanthus tea egg with crispy foie gras is truly on another level of celebrity. While its display is grand, its taste is grander and very rich in flavour. This not-so-humble egg is a must if you have a taste for the finer things in life. Just look at ‘em! Can you believe they’re not real eggs? Neither can we. We’ve been excited about JUST Egg since Green Common debuted them in early 2018. If you attended our Food’s Future Summit last year, you’ll know that these guys taste and look just real eggs but are completely vegan, lower in calories and cholesterol free yet still remain high in protein. We’re sure that JUST Egg will soon be available all across Hong Kong, but for now, you can get your fix at all Green Common locations. 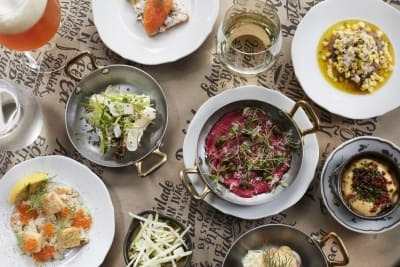 As you may have heard, Stone Nullah Tavern is an old favourite of ours, and we were heartbroken to find out that they will soon be closing their doors. The good news is that they’ll be back soon with a new restaurant called Fini’s, so we won’t have to say goodbye to their drool-worthy mac ‘n’ cheese. 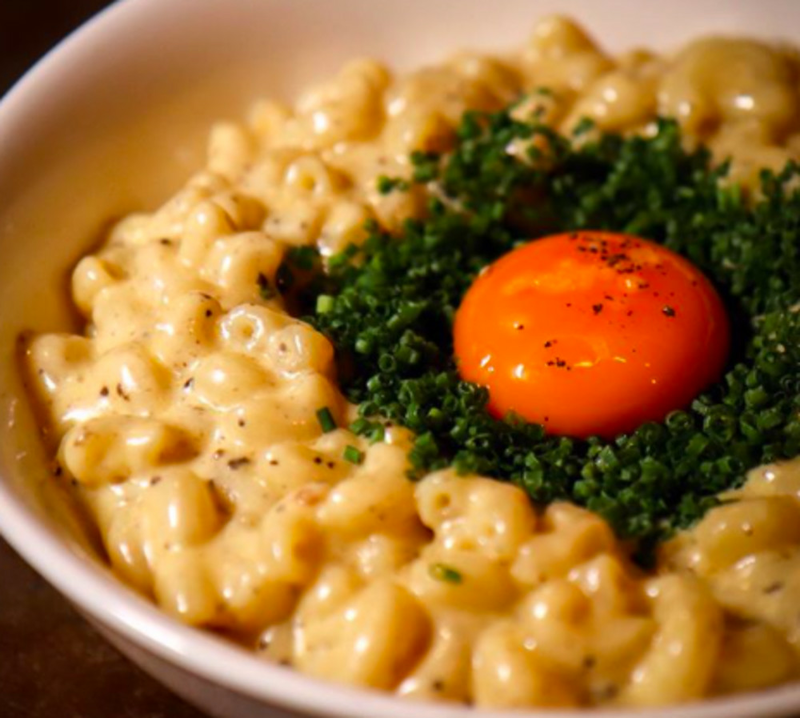 The egg yolk, when stirred into the already rich and creamy mac ‘n’ cheese, takes this humble dish to new heights. We heart FRANCIS’ laid-back Israeli fare. Middle Eastern cuisine is known for its love of spice, which ensures that even the simplest dishes are always full of flavour. 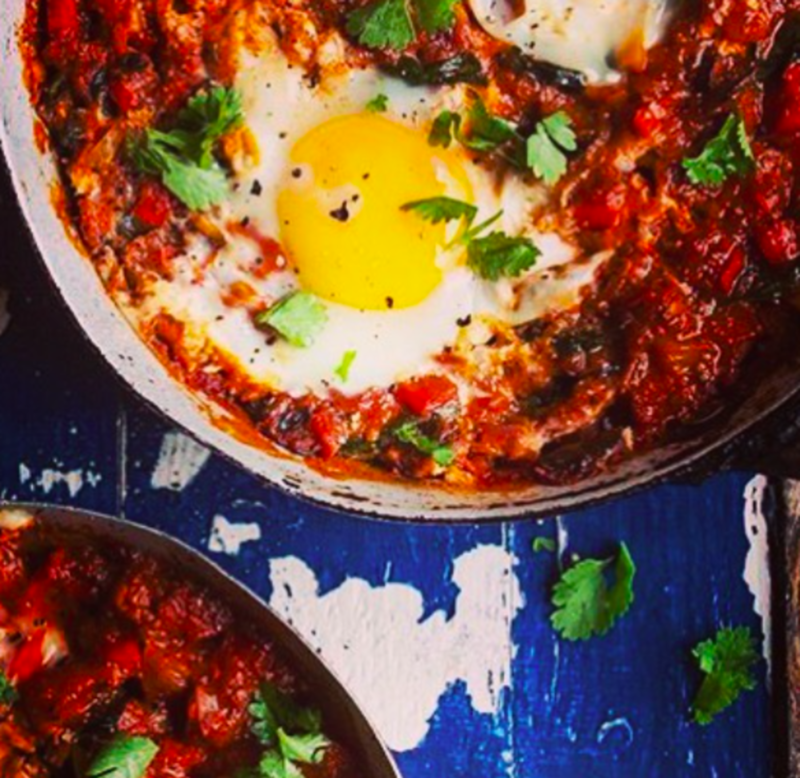 Shakshuka is a staple Israeli dish that can be found all across Tel Aviv. FRANCIS is one of the few restaurants to give Hong Kongers an authentic, spicy and hearty shakshuka. This dish is only available as part of the restaurant’s weekend and public holiday brunch menu. It certainly wouldn’t be a Hong Kong egg list without the classic egg waffle. There’s nothing quite like that sweet smell of freshly made egg waffles on a busy Hong Kong street. 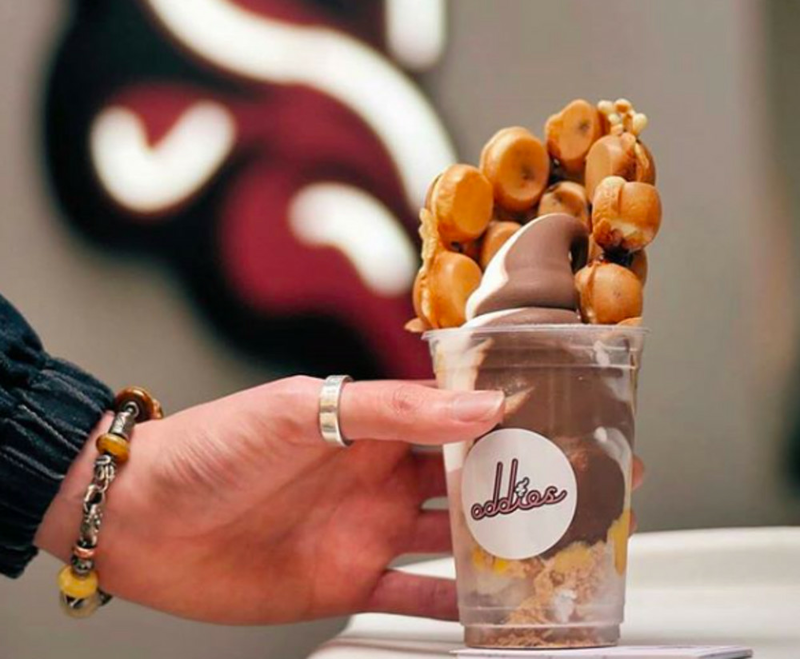 While it’s hard to pick a favourite egg waffle (read that list here), Oddies gets a special mention for its crazy mash-ups of egg waffle and ice cream. One of our favourites is the signature Night Wolf: chocolate chip eggette, banana ice cream and passion fruit panna cotta. From renowned local chef May Chow comes this innovative take on the classic avocado toast. Second Draft is a gastropub that pairs craft beer with a fusion of beloved Hong Kong ingredients and classic Western dishes. 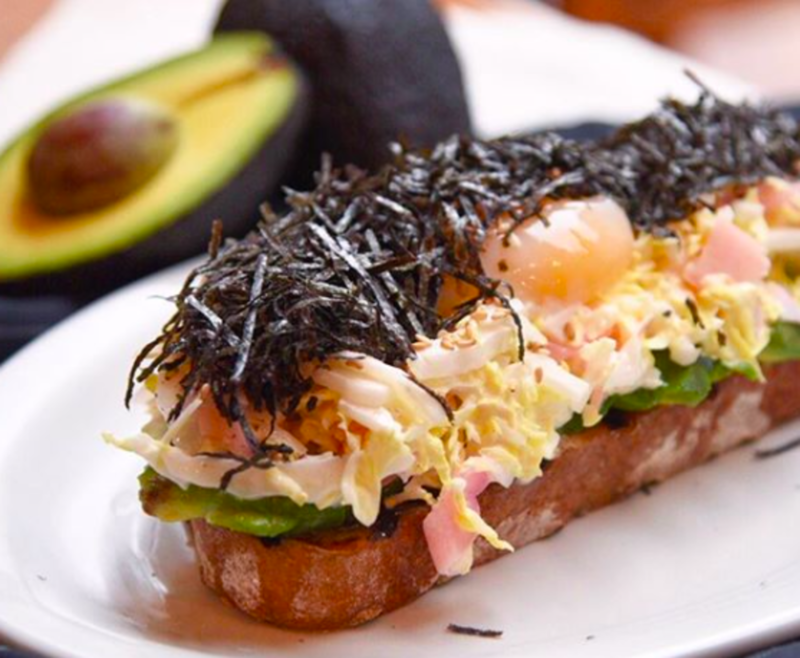 While the menu boasts a few great egg dishes, the onsen egg and seaweed salad makes this avocado toast completely unique. Insanely popular cha chaan cheng Ma Sa in Sheung Wan boasts lines round the block for this particular dish. Traditionally made with two fried eggs, Spam and rice, Ma Sa adds a whole extra egg and some char siu. However, the char siu often sells out, so you may have to settle for solo Spam. But, hey, we’re here for the eggs, right?